Constantine Bay on the North Cornwall coast is a beautiful bay with a sweeping arch of golden sand, with a reef to the left and dunes behind. 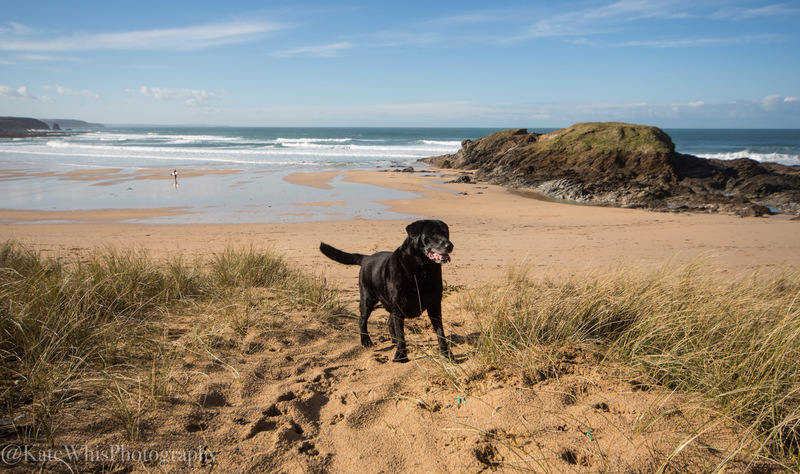 The photo opportunities at Constantine Bay are endless, offering a wide variety of shoots, great at high and low tide. Bookings can happen at any time of day to suit you, but early morning and evenings into the sunset are a particularly good time at Constantine Bay. Parking: Available down by the beach, but it’s limited and a further carpark a little further up the lane during the summer - charges apply.